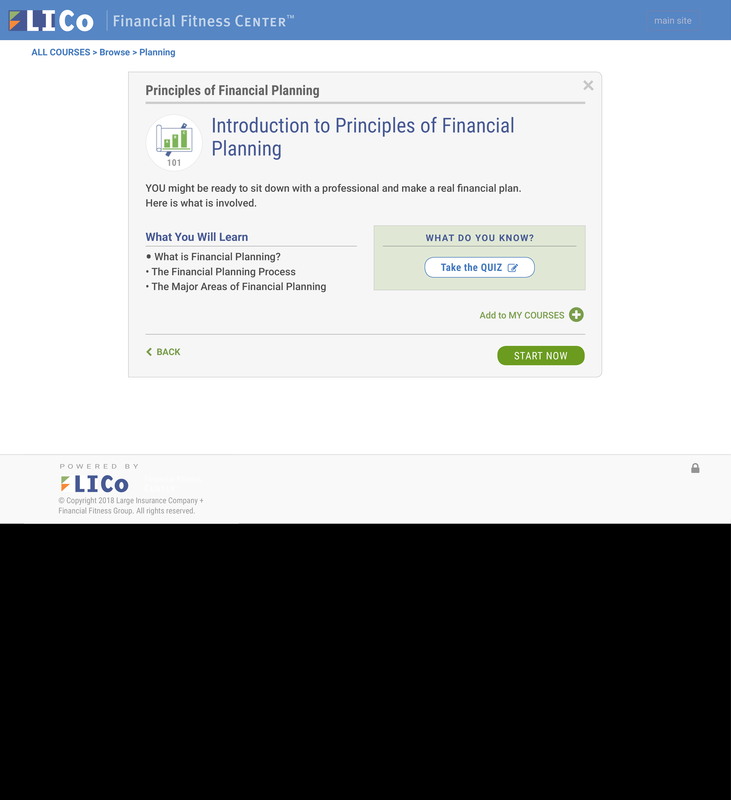 Financial Fitness Group is a leading provider of cloud-based, independent and unbiased financial education and engagement platform. Our platform has been proven to improve users financial aptitude, behavior, and confidence. FFG was founded in 1998 based on scientific research on how to improve the financial literacy of the citizens of the United States. That research continues to this day and is the driving force, along with our clients, to continuously meet the new challenges facing those with financial stress. 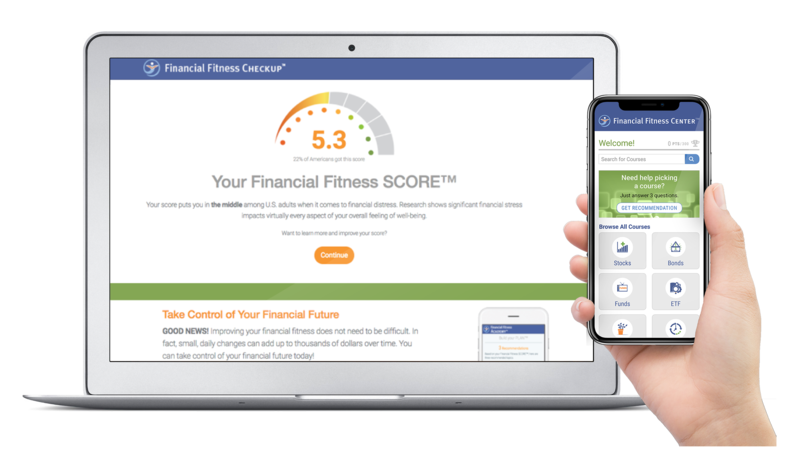 As part of the journey, FFG developed the Financial Fitness SCORE™ to help individuals and organizations assess, benchmark, and positively change their financial aptitude, behavior, and confidence. 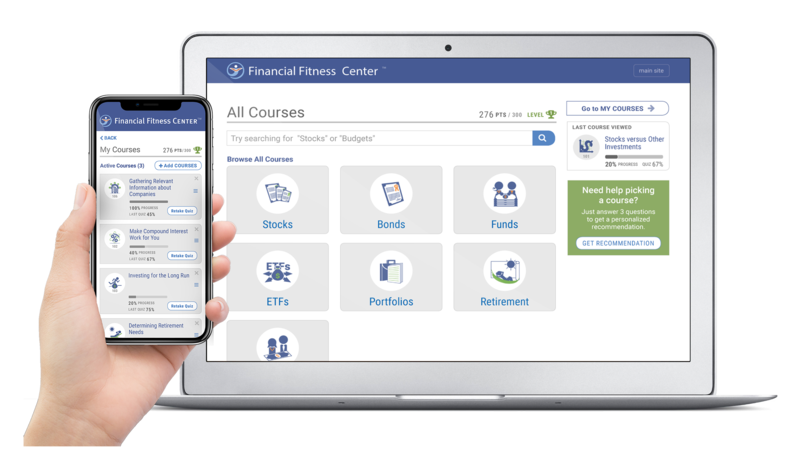 The Financial Fitness platform is modular and has solutions to meet each organization’s unique needs. The platform has been developed to be turnkey and easy to roll out and administer with the goal of minimizing resources required to support the platform. The most important aspect of the FFG platform is that it is data centric and the results and outcomes are measurable. Financial Fitness Group provides scalable, independent and objective financial wellness solutions. We deliver personalized experiences and unbiased education to improve employee engagement and effectiveness by effectively changing the end users aptitude, behavior, and confidence around finances. Employers gain increased productivity, benefits engagement, reduced employee stress, while enabling their workforce to plan for an on-time retirement, thus increasing savings and reducing overall costs for the organization.